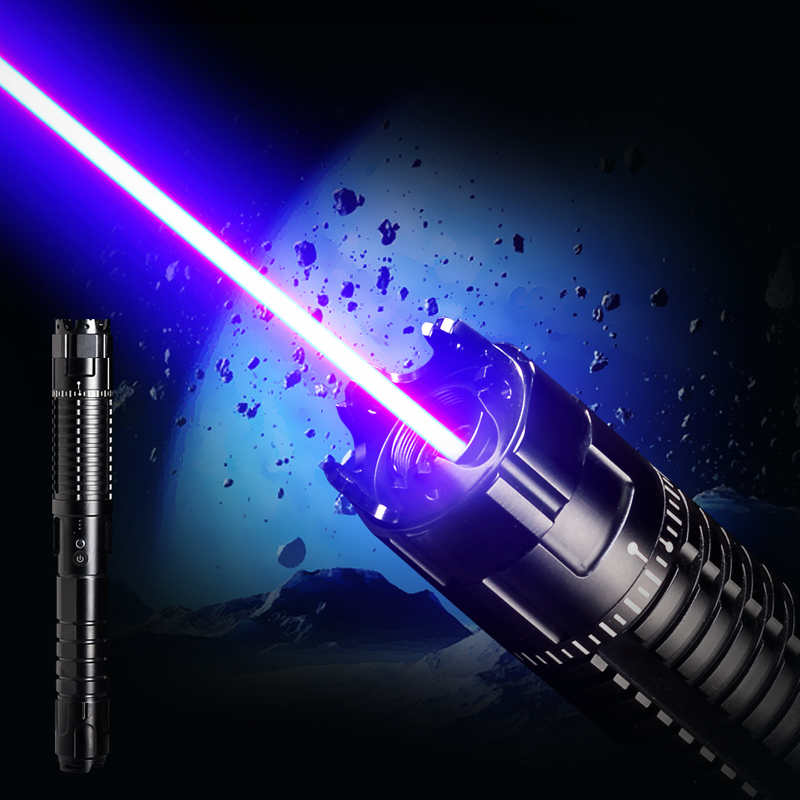 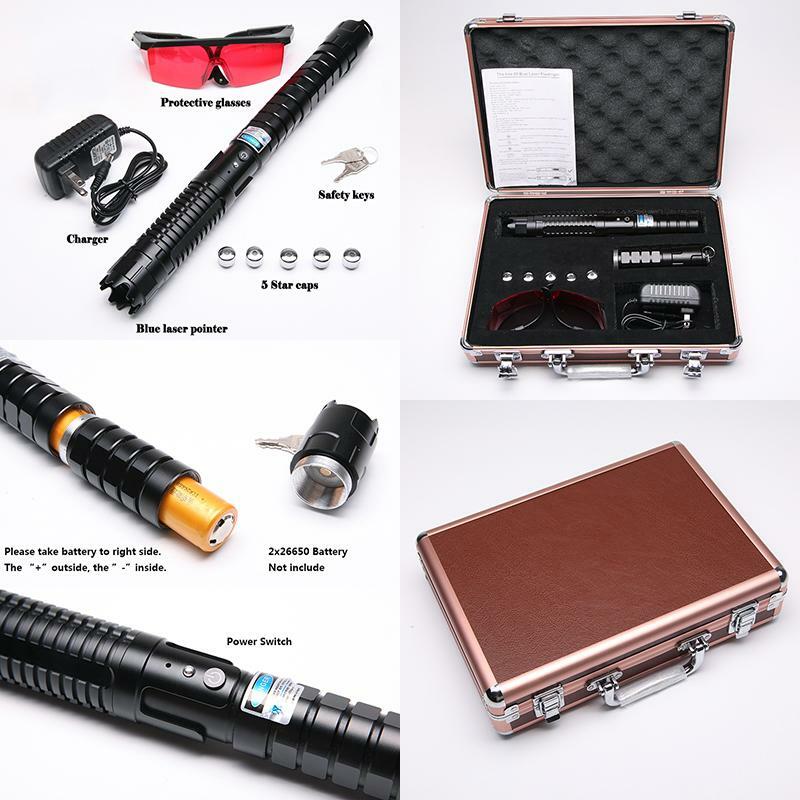 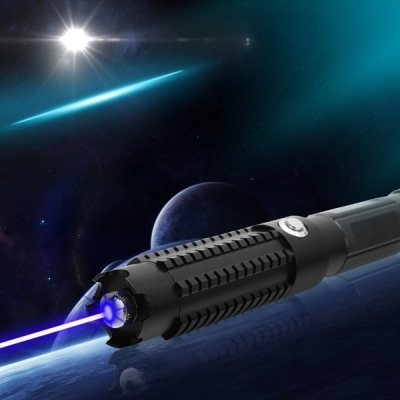 This Attack Laser Pointer Blue Laser Self-Defense Lazer Pen was created by the latest technology, which makes a reliable quality. 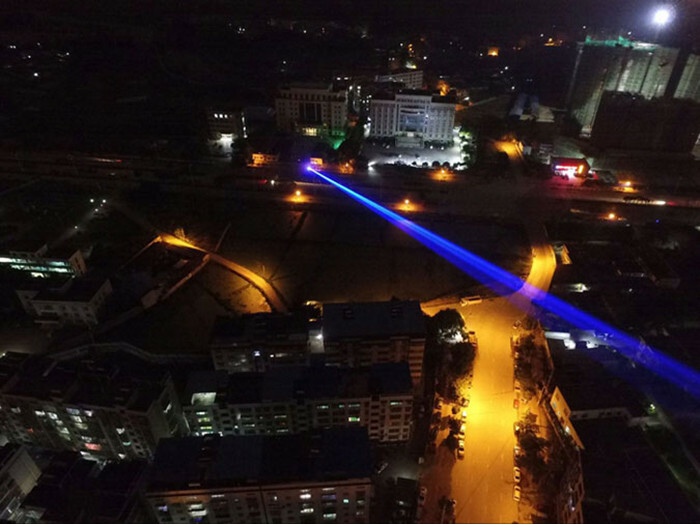 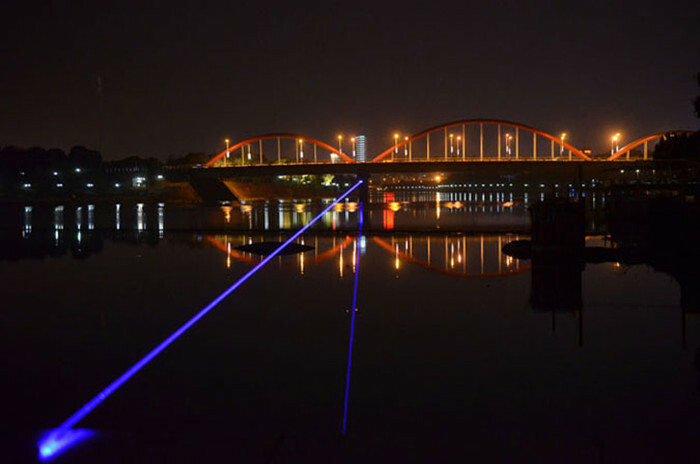 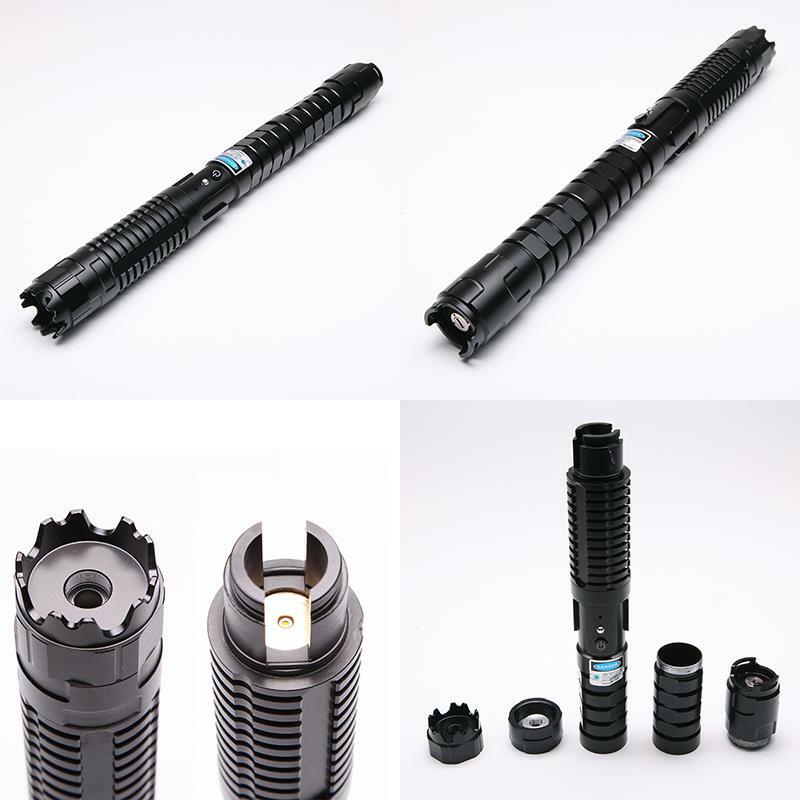 Powered by two 26650 rechargeable lithium battery, it creates a 445nm blue beam, you can see it clearly even under daylight! 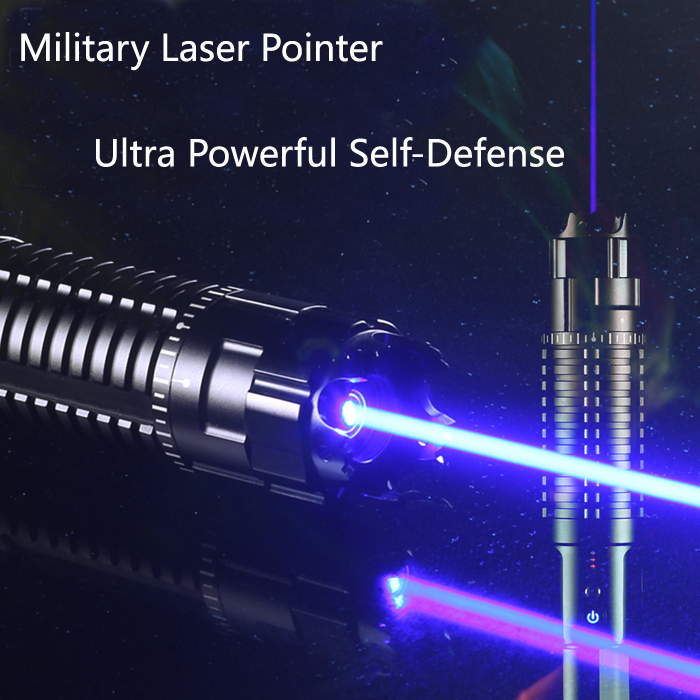 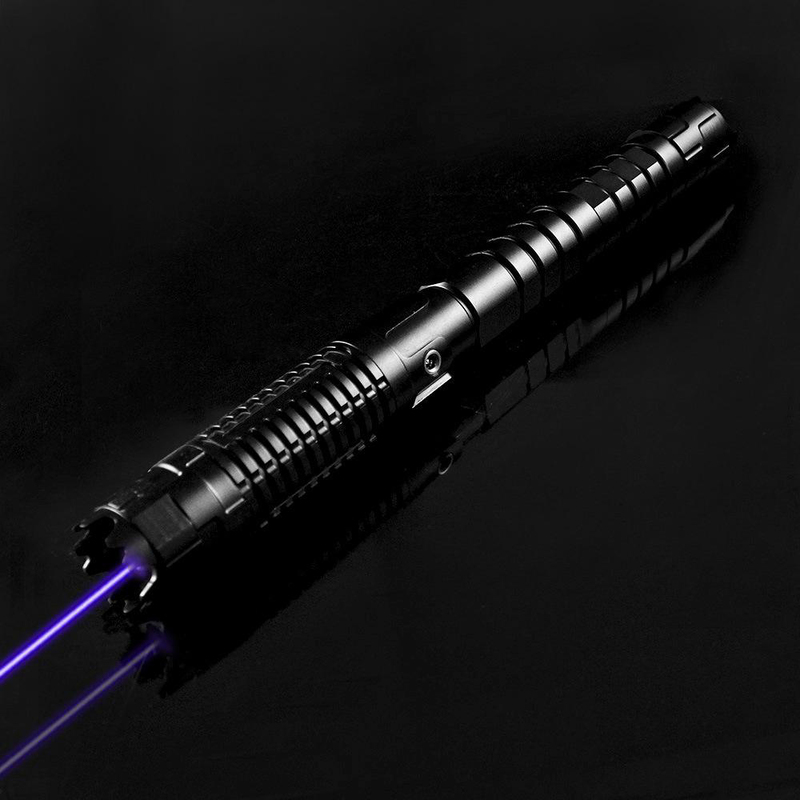 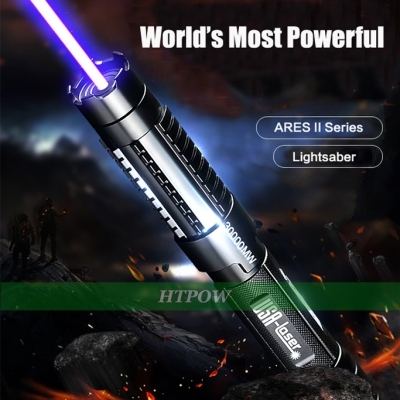 With this laser pointer, you can make it a attacking laser when someone is trying to trouble you! 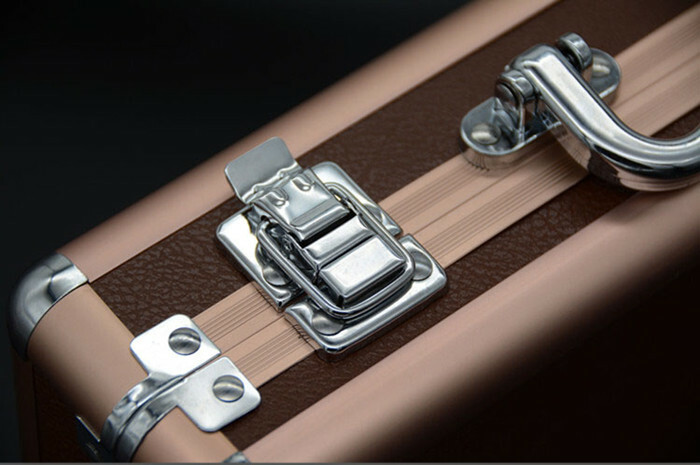 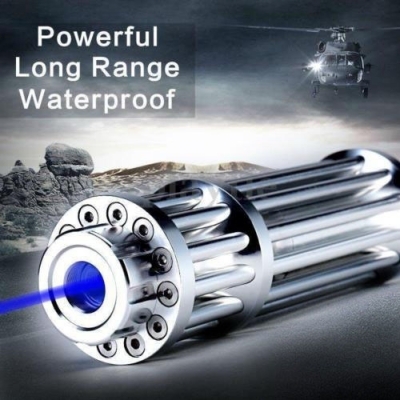 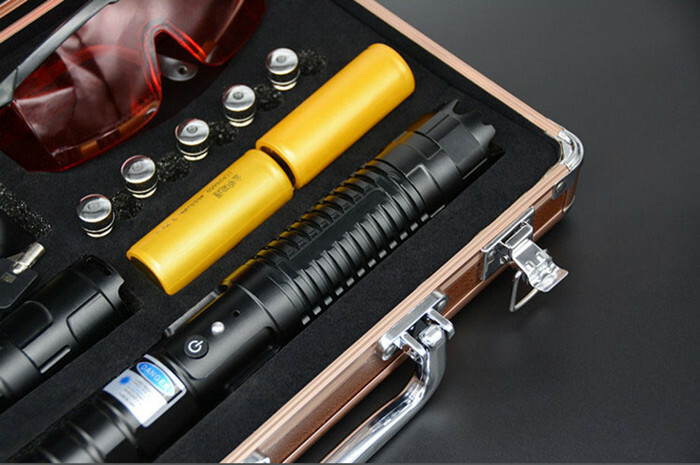 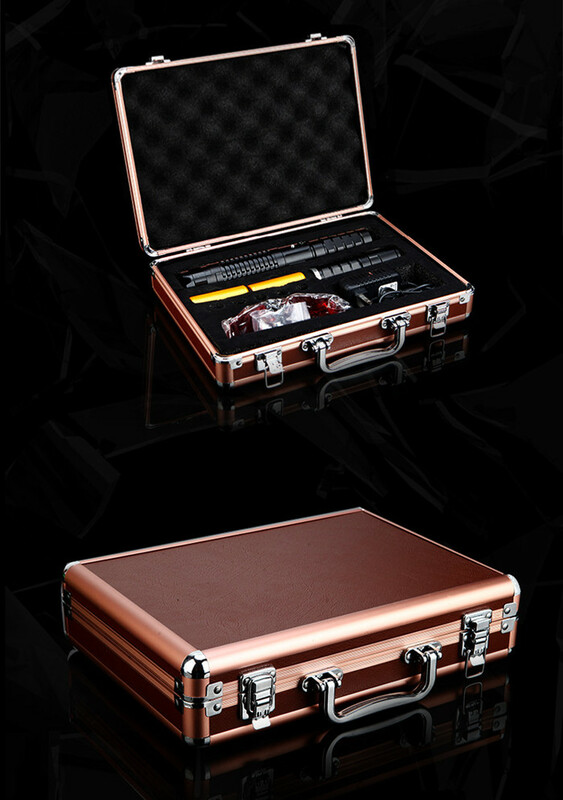 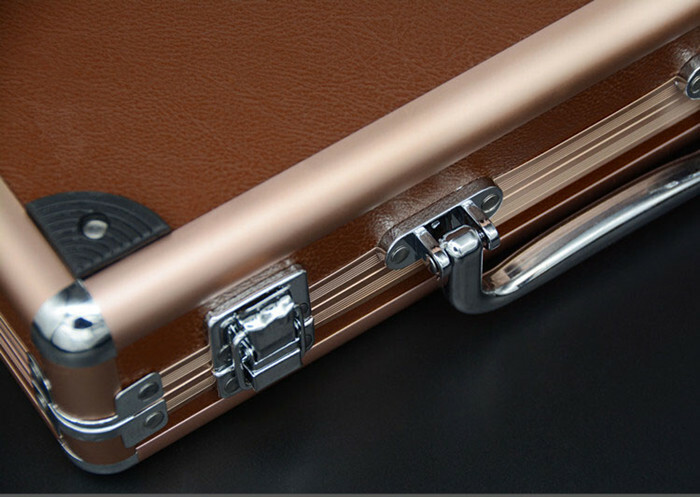 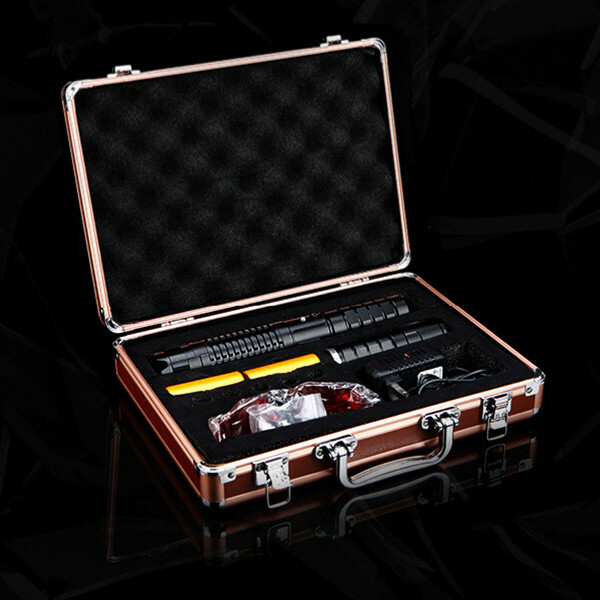 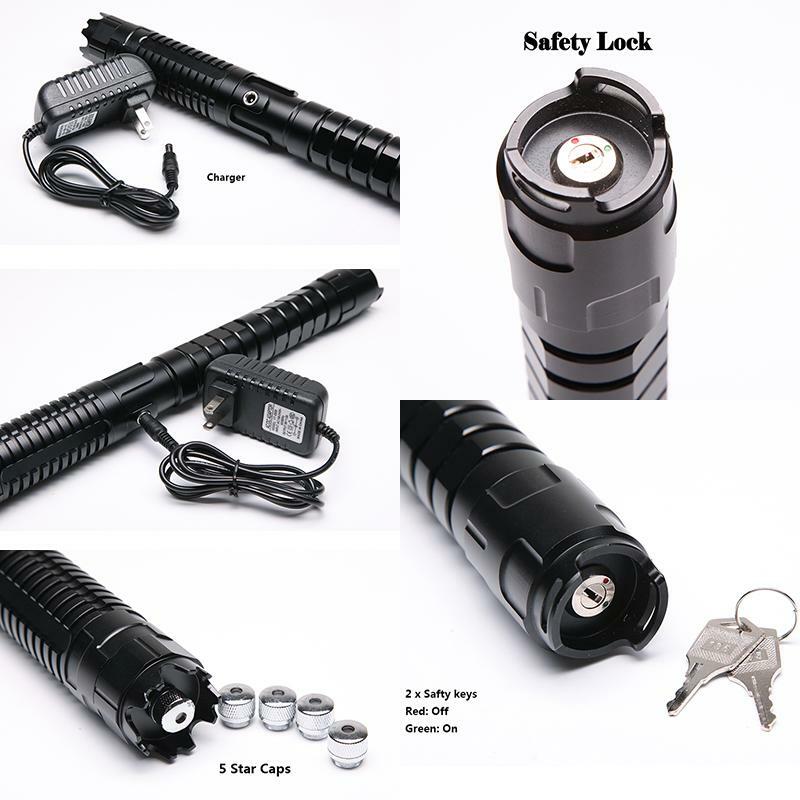 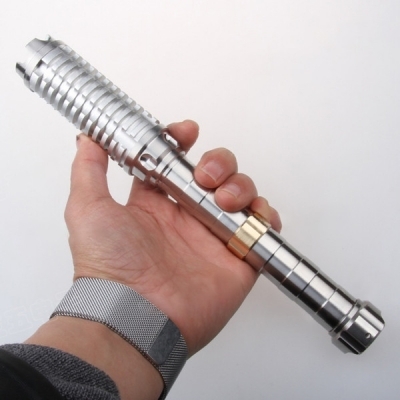 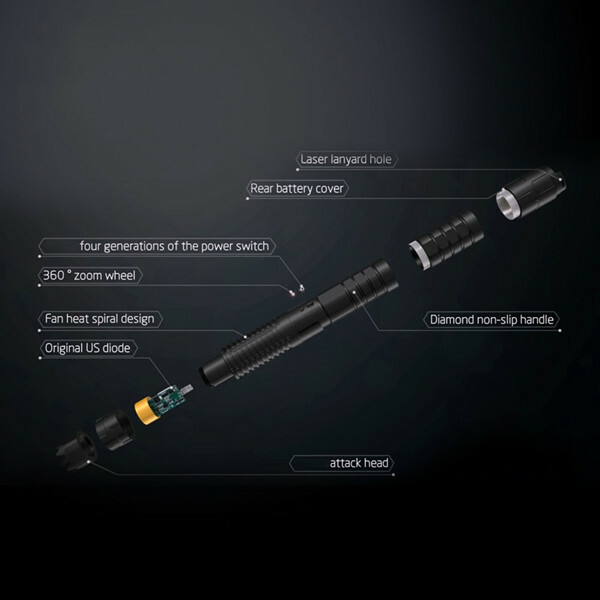 Besides, with its copper-aluminum alloy shell, you can use it as a baton, this "big laser pointer" won't be out of shape even when you break the bullet-proof glass! 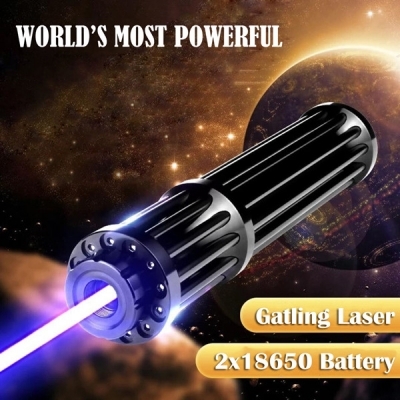 It will get you a great honor from your friends!